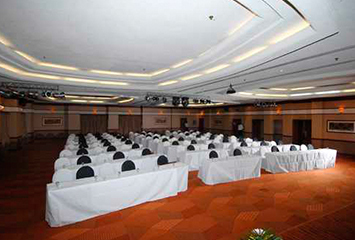 There are eight conference rooms to choose from at The Elephant Hills, ranging in size from 14 to 500 people. At the top of the scale is the Kalala Room which can comfortably accommodate 500 people. 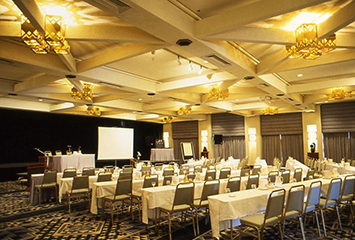 The room has modern audio and video equipment and a spacious stage area. 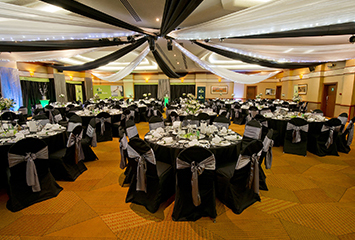 At the small end of the spectrum there are breakaway and boardrooms set away from the main conferencing when privacy and seclusion are required.